Annadanam Samam Danam Trilokeshu Na Vidhathe – a verse from Vedas, meaning Annadanam is supreme and incomparable to any charity. Food is the basic requirement for all humans. According to Vedas, the one who does annadanam to devotees attains heaven (Punya Lokam) in this life itself (Piravi). 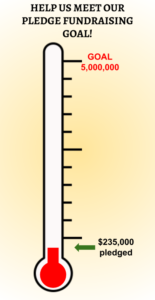 Of all the charities, the charity of food is considered the supreme. It is mentioned in the Garga Samhita that one who distributes food in charity becomes free from the three kinds of debts and goes to the transcendental abode of Lord Vishnu. 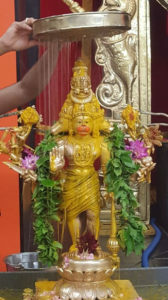 Annadanam is performed at the temple every Tuesday evening, following Hanuman Abhishekam, Chalisa chanting and Aarthi. This is a tradition we have been following since the day the temple was established. 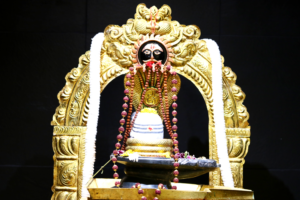 Devotees can also sponsor annadanam on Saturdays (after Abhishekam and Kalyanotsavam) and on special events. Prasadam will be distributed following Hanuman aarthi. 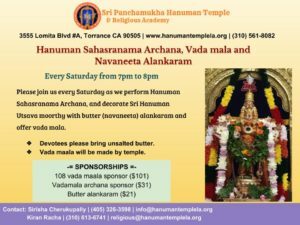 Sponsoring Annadanam is a wonderful way to celebrate birthdays, anniversaries and other momentous occasions with the community, by making your offering to Lord Hanuman first and sharing with the devotees present. The priest performs archana in the sponsor’s name after abhishekam. 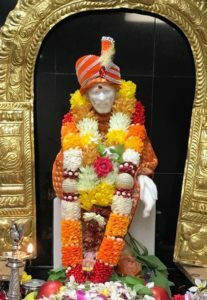 #2: $101 – Devotee must bring the following items: 1 large tray of curry, 1 large tray of rice preparation, and 1 large tray of sweet. Please note that prasadam must be sattvik vegetarian and must not contain onion/garlic/egg. 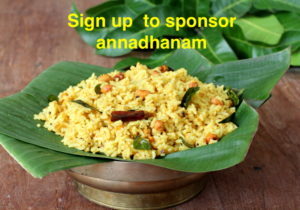 Note: Annadanam sponsorship donation amount of $301 or $101 is payable online. 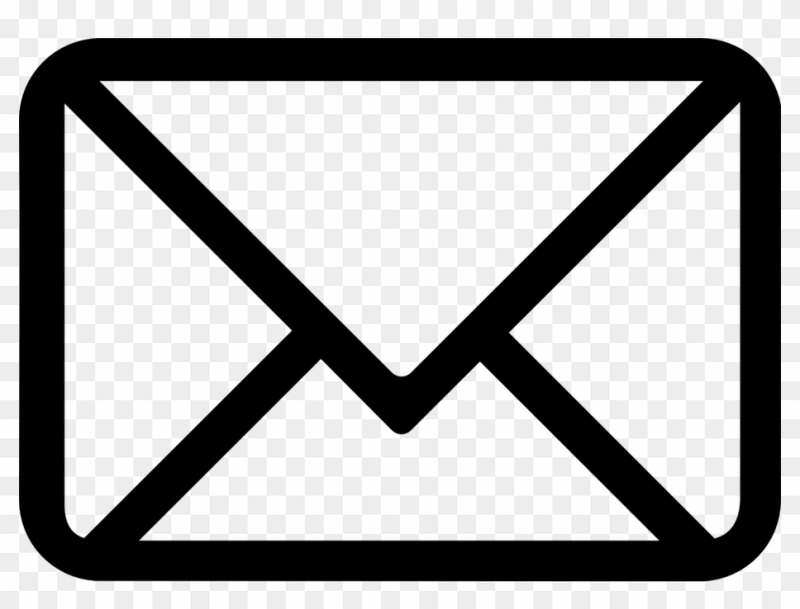 Please forward the payment confirmation email to food@hanumantemplela.org. Thank you.